for you to use it. 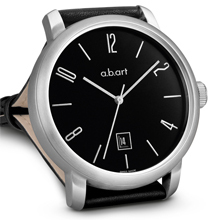 Original and discreet, a.b.art’s Serie MA will captivate lovers of simple, low-key designs. Indeed, what makes the brand’s models so different is the deliberate rejection of anything ostentatious and artificial. The common denominator of all the collections? 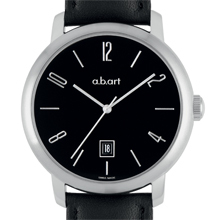 A refined design, quality materials and meticulous finishing: tokens of good taste, with no false note.